Developing a custom hybrid intraoperative solution. 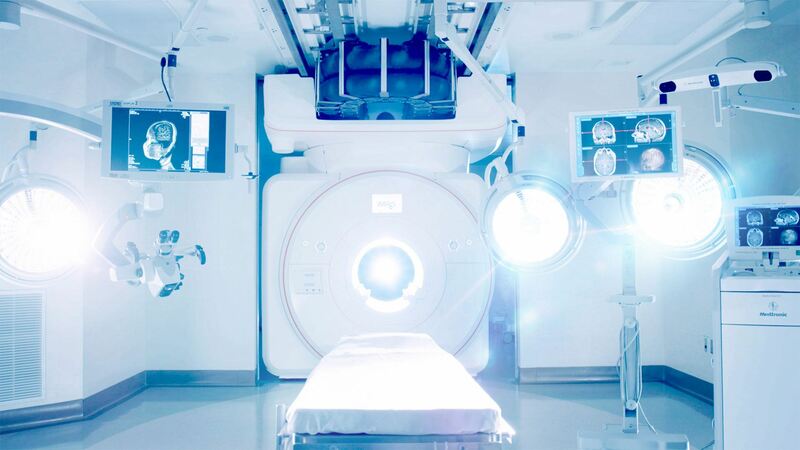 Integrating MRI, CT and Angiography modalities into the hybrid surgical environment. Providing the industry’s most comprehensive intraoperative support solution. The hybrid surgical environment is evolving. Now, clinical support is evolving with it. Read More. INTEGRATING MRI, CT AND ANGIOGRAPHY MODALITIES. EMPOWERING SURGEONS TO PERFORM MINIMALLY INVASIVE PROCEDURES. IMRIS is the only company in the world with the technology to transport a 7.2-ton magnet on a ceiling mounted rail system between operating rooms and diagnostic rooms. 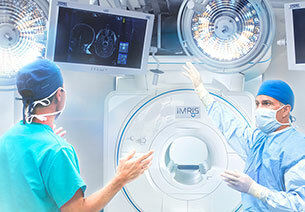 At IMRIS, we design, create and support the world’s most advanced hybrid surgical theatres, aggregating life-changing technologies and integrating them into specific workflows.